In our latest IDQ blog we discuss the recent spate of crypto-related threats – WPA2, KRACK and DUHK – and highlight the importance of strong keys in modern cryptography. Also this month, we are delighted to announce that IDQ co-founders, Grégoire Robordy, Nicolas Gisin and Hugo Zbinden, have been awarded the prestigious Medal of Innovation. Finally, we have added two new webinars to our schedule of events for November. Don’t forget to register! Just as we had begun to feel safeguarded from the recent spell of crypto-related threats, yet another vulnerability impacting online security is unveiled. 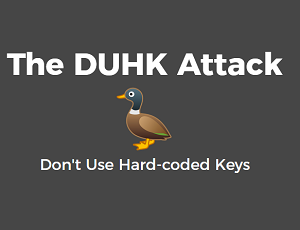 DUHK — Don’t Use Hard-coded Keys – is the third in a series of threats that hit the headlines earlier this month. It has the potential to affect traffic from leading VPN vendors by decrypting and reading communications passing over so-called ‘secure’ encrypted connections and web browsing sessions. The award, presented by Jean-Marc Triscone, Vice Rector, University of Geneva (UNIGE), was given to the trio in honour of their significant contribution to the scientific community. This is the latest in a series of international accolades received by IDQ over the years. 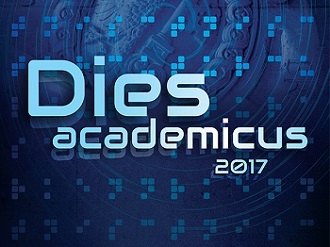 On presenting the award, Jean-Marc Triscone commented on the significant technological advancements made by IDQ and the crucial role that quantum technology will have on “the security of the future”. As data has become a strategic asset, and networks are inherently unsecure, the need to ensure that your company and customer data is protected has never been greater. 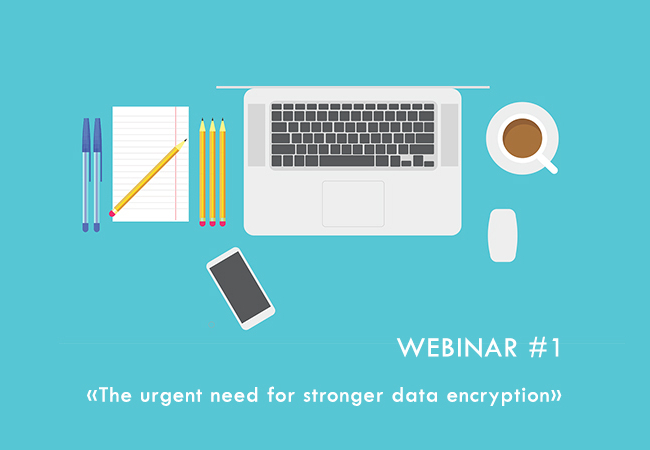 Join us on Monday 13th November, 2pm UTC to find out why you should be encrypting your data and why you should choose dedicated appliances over other solutions. To guarantee secure access and customer transaction confidentiality, it is essential to have a solid cryptographic system in place that is continuously fed with a source of genuine randomness. 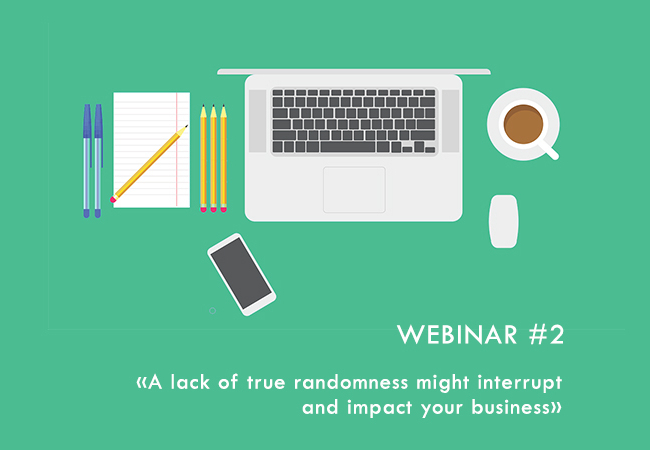 Join us on Tuesday 14th November, 2pm CET, to discover how Quantum Random Number Generators, like the Quantis range from IDQ , and quantum randomness are key to business continuity and security.